Stade de La Beaujoire got built to serve as a playing venue for the 1984 European Championships. 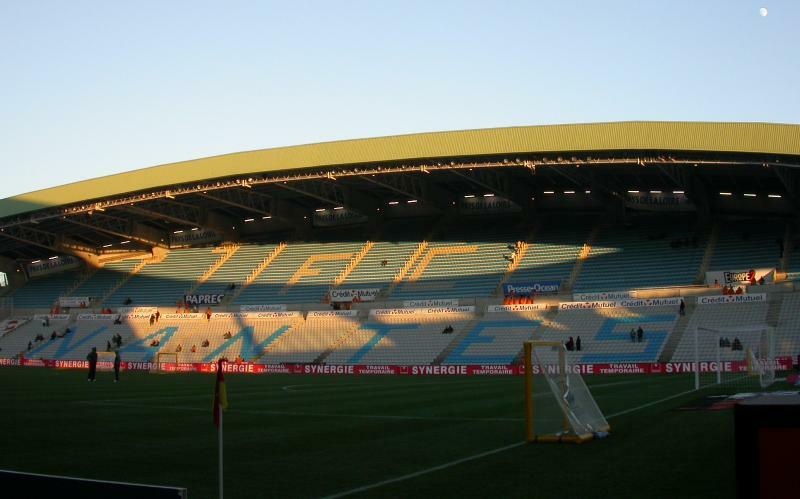 It replaced the old Stade Marcel-Saupin and could initially hold over 50,000 spectators. Stade de La Beaujoire officially opened on the 8th of May 1984 with a friendly between FC Nantes and the Romanian national team. During the Euro 1984 tournament, the stadium hosted two first round group matches. Its record attendance of 51,359 was set in the group match between France and Belgium. In 1989, the name Louis Fonteneau was added to the name of the stadium following the death of the long-time club president. 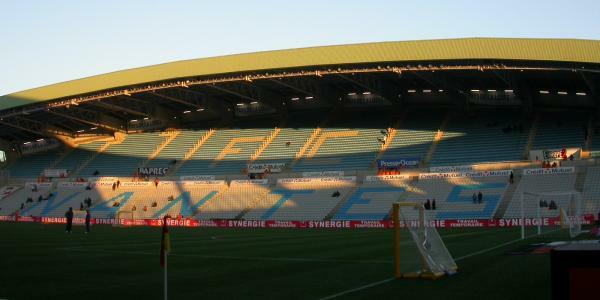 Stade de La Beaujoire received a refurbishment in preparation of the 1998 World Cup, which included the conversion of the stadium into an all-seater and the creation of additional VIP lodges. During the World Cup, the stadium hosted five first round group matches and the quarter-final between Brazil and Denmark (3-2). 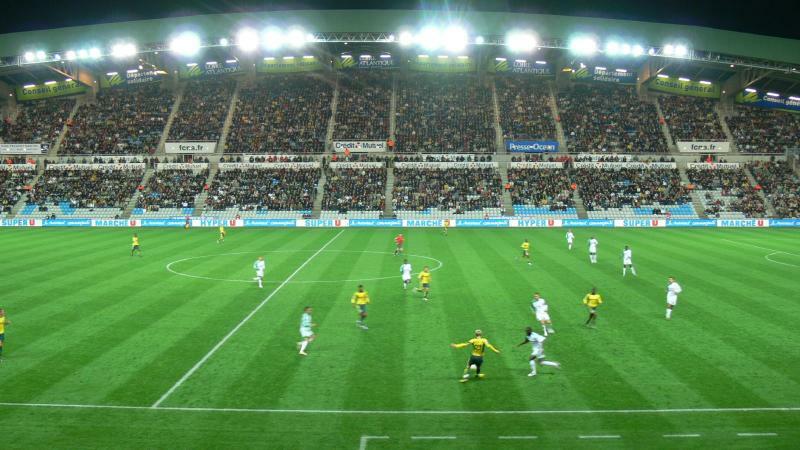 Stade de La Beaujoire is located in the north of the city of Nantes at about 5 kilometres from Nantes’ city centre and main railway station. The stadium lies right on Nantes’ Périphérique ring road. Make your way to the north-eastern section and take exit 40 toward Porte de la Beaujoire. At the top of the ramp turn north, with parking available directly to the right. If using public transport, the stadium can be reached with tram 1. Take the tram in the direction of Beaujoire, which is also where you get off. You can catch the tram from the main railway station or adjacent city centre. Tickets for Nantes games can be bought online, at the club store at the stadium, or at any of the France Billet and Ticketnet sales outlets. Tickets are also available at the ticket windows of the stadium from 90 minutes before the start of the match. Tickets typically cost either €18.00, €33.00, or €43.00. They are €3.00 cheaper if bought in pre-sale. Fcnantes.com – Official website of FC Nantes. Nantes-tourisme.com – Website of the Nantes tourist office. Tan.fr – Nantes public transport information.